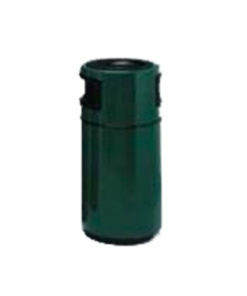 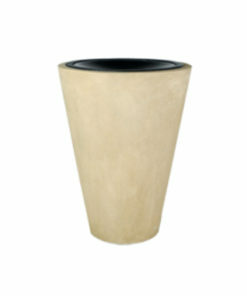 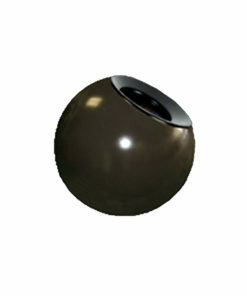 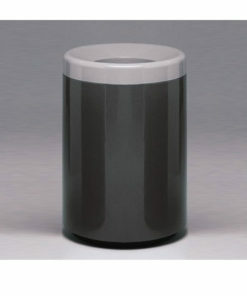 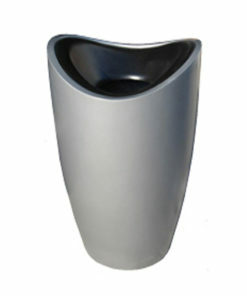 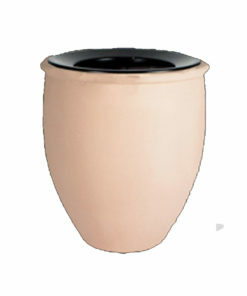 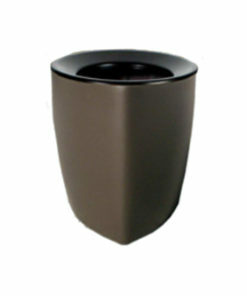 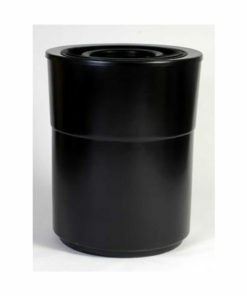 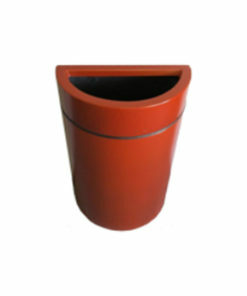 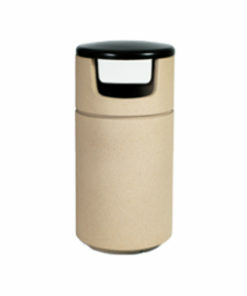 Need a trash receptacle with a smooth finish? 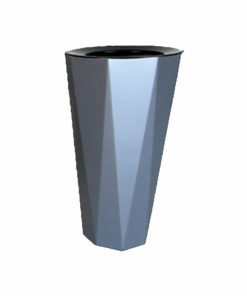 With colorful and designer finishes? 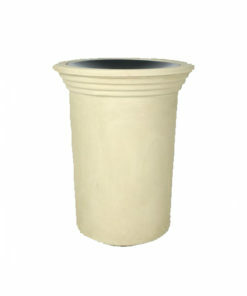 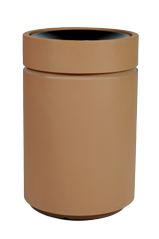 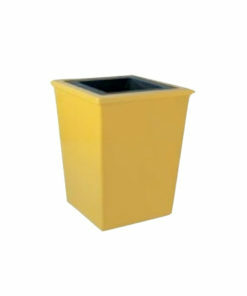 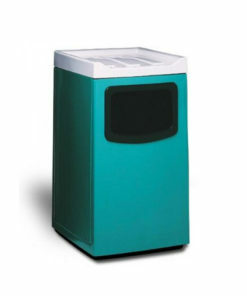 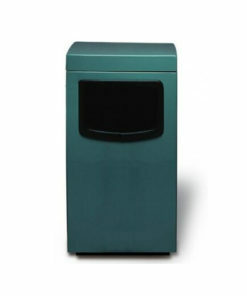 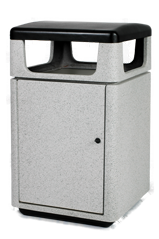 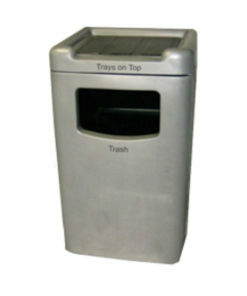 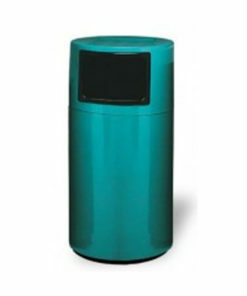 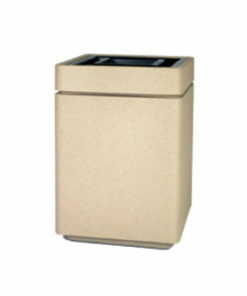 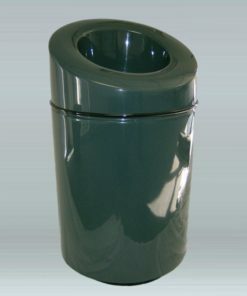 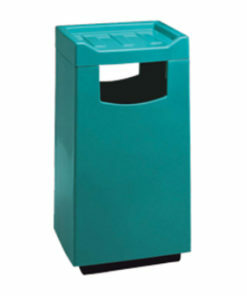 Fiberglass trash cans are a great choice for office buildings, malls, shopping centers, food courts and more. 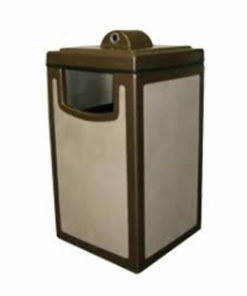 We have an almost unlimited number of fiberglass receptacle design combinations to choose from.